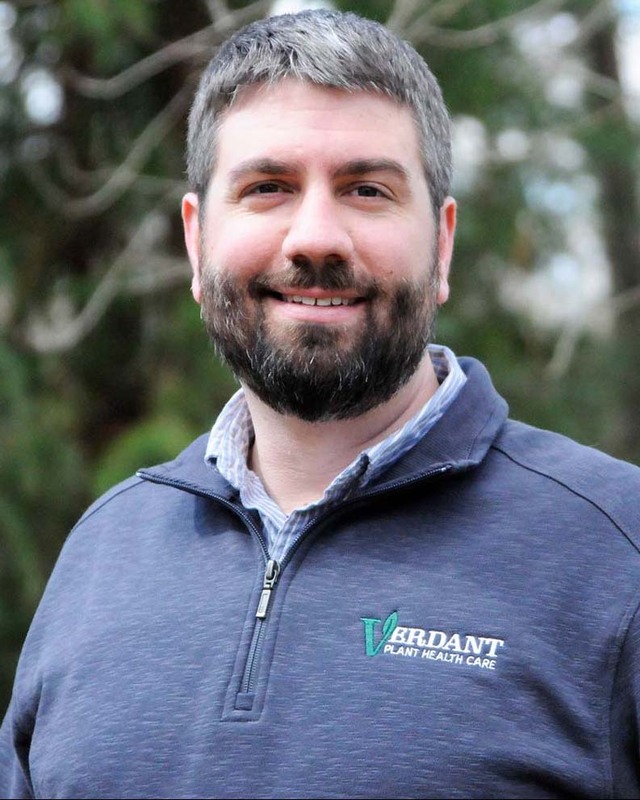 Verdant Plant Health Care provides its clients with progressive, environmentally responsible solutions to plant health issues, while striving to be a leader in the regional green industry. We provide field services to residential, commercial, and institutional clients in Delaware and southeastern Pennsylvania, and consulting services nationwide. I’ve been fascinated by trees for as long as I can remember. As a child, I would lie under the huge oaks at our family’s cabin in the Pennsylvania mountains, staring up at the canopy for hours. I was hypnotized by the swaying leaves and branches. It seemed as if nothing could hurt those giants; I was sure they’d stand forever. Verdant Plant Health Care is the culmination of my love for the natural world and my strong belief in responsible environmental stewardship. I gain immense satisfaction in solving plant health issues, and I’m excited to work with each and every client to ensure their properties flourish. Extreme cold temperatures like these can have some serious affects on trees and shrubs, particularly evergreens.